With the season underway or approaching for many, mobility should be a priority alongside the explosive power we normally associate with the game. 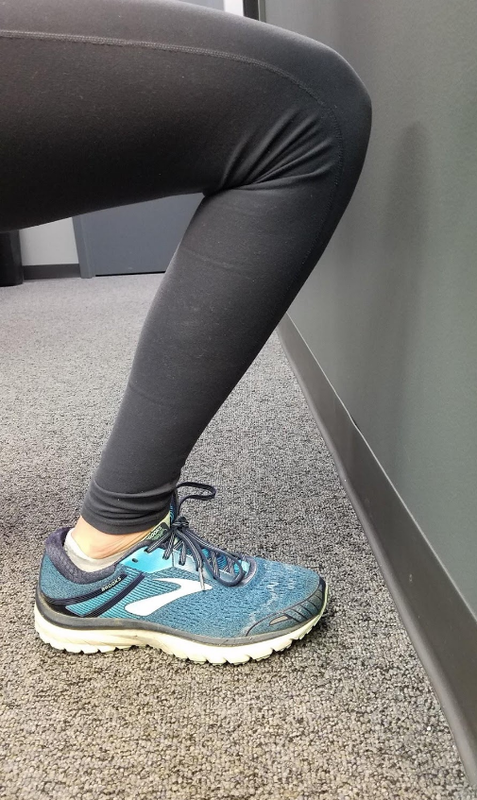 And you may not need to see a professional to diagnose a few common areas where your mobility might be letting you down—just try these 5 simple mobility tests at home! In essence, mobility is the ability to move. Many people only think of muscle length when they think of mobility, but it is actually more complicated. Generally, mobility is the ability of all the joints, muscles, fascia, and skin to move together in order to allow the body to complete a task. Lack of mobility in one area can lead to increased movement, stress, or injury of other areas. It can also limit athletic performance, stress joints, and cause pain. Identifying areas of low mobility will allow you to address these areas and work to improve them. The spine is divided into three sections: cervical (upper), thoracic (mid), and lumbar (lower). Each has its own unique natural curvature. The thoracic spine is most importantly involved in rotation, which is the way we generate power for throws and sprinting. Many people have tightness in this area, which can have a huge impact on the way we move. Sit cross-legged facing a door jam. Hold a dowel rod at chest height with your arms crossed. Without leaning forward or bending the spine, twist to tap the rod on each side of the door jam. Tap each side without leaning forward or lifting your arms off your chest. Cannot touch dowel to door jam without leaning forward or lifting arms. Ankle mobility is essential for squatting, marking, shuffling and jumping. A normal ankle will bend about 20 degrees when on the ground. Kneel on one knee and face a wall, with the testing leg up and about 2 inches from the wall. Push your knee forward, keeping your heel on the ground and without the arch of your foot collapsing into the ground. 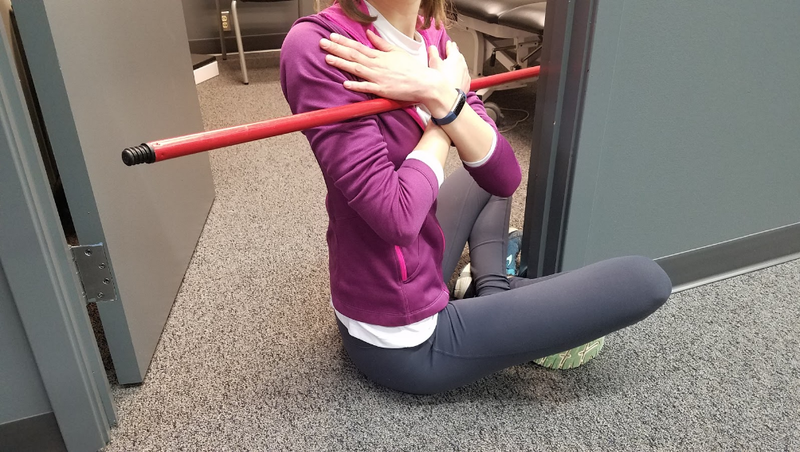 Can touch knee to wall in half kneeling position without arch collapse. Lack of motion, arch collapse, or knee collapse. As ultimate players we often forget how important the mobility of your arms can be. Having good mobility in the shoulder is essential for safe layout bids. 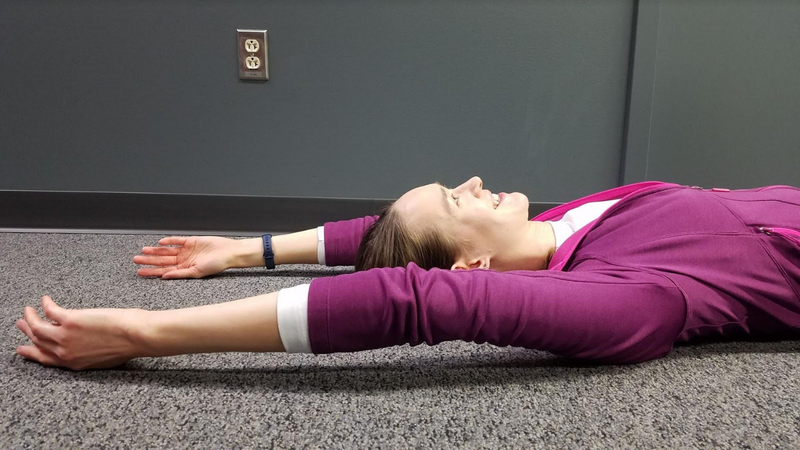 Lie on your back with your legs straight. Lift your arms straight overhead and then back towards the ground. Try to do so without arching your back or lifting your chest. Lay arms flat on the ground without arching back or lifting chest. Arms move out away from the head, back arches, or chest lifts. Hip mobility is also vital for ultimate players. Inability to bring the legs forward will limit your knee drive while running. 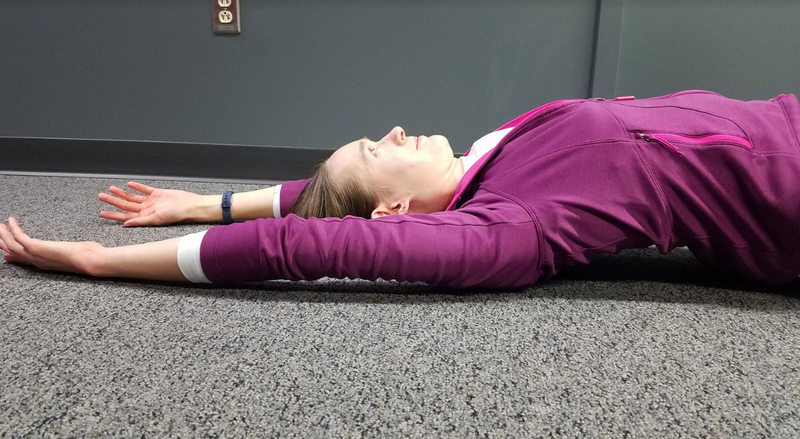 Lie on your back with your arms at your sides. Lift one leg towards the ceiling while keeping both legs straight and the opposite leg on the floor. A passing test is the ability to lift past the opposite kneecap without the opposite leg coming up. Foot passes the kneecap of the opposite leg. 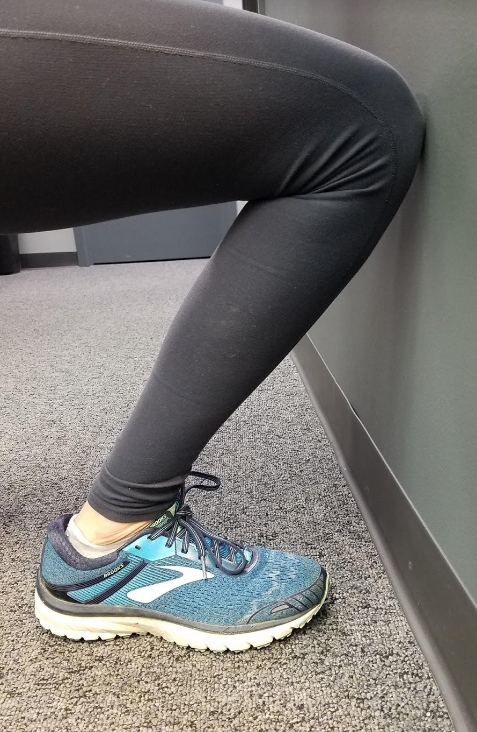 Cannot lift leg high enough or either knee bends. The ability to extend the hip is also important to get full push off during cutting, jumping and sprinting. Lie on your stomach. Squeezing your glutes, lift one leg off of the floor without rotating or arching your back. A passing test is ability to achieve about 10 degrees—for most people, at least the length of your foot. 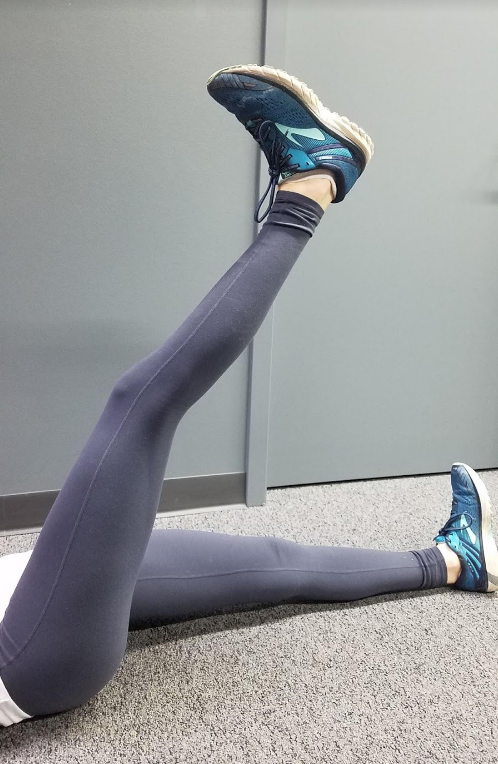 You can lift your leg high enough for your toes to reach the ground without rotating or arching your back. Lack of motion, back arches, twisting through back or hips, pelvis lifts. 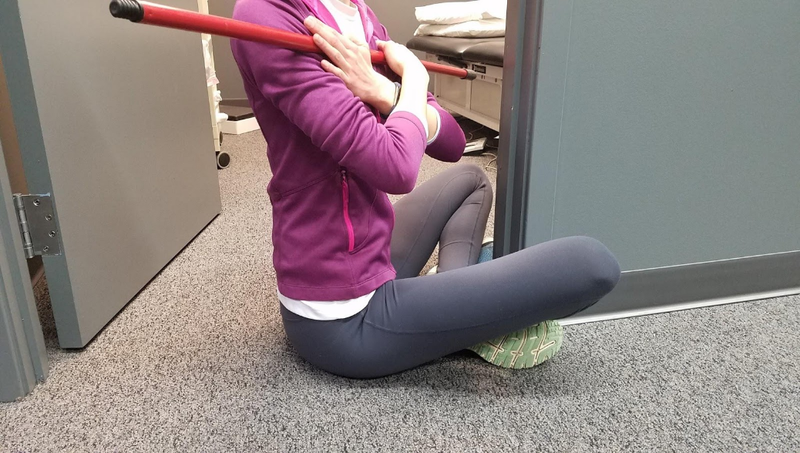 If you find you failed one or more of these mobility screens, a simple place to start is to spend more time working on foam rolling, stretching, and/or mobility exercises. It’s important to have proper mobility to tackle the demands of our sport, and your body will thank you for it! Anna Kilbourn is a licensed physical therapist and certified ABPTS Orthopedic Clinical Specialist working in sports medicine, with special expertise in acute injury management, post operative treatment, and working with female athletes. She has been playing ultimate for 15 years, including recently as a member of the Detroit Riveters. Anna strives to combine her intimate knowledge of the sport with up to date medical evidence in order to help ultimate players become better athletes, take care of their bodies, and recover faster from injuries.